Since bovine growth hormone received FDA approval in 1993, three disturbing health trends have emerged. Cancer cases continue to increase, obesity has become an epidemic and early onset puberty has become the norm. Related? Maybe, maybe not. You can be the judge as you read through the following 8 facts about the substance known as BGH, or rBGH. Whatever conclusion you arrive at, you'll probably agree that keeping this substance far away from you and your family is good practice. Monsanto created rBGH to stimulate milk production in cows. At least that’s the nice way of saying it. 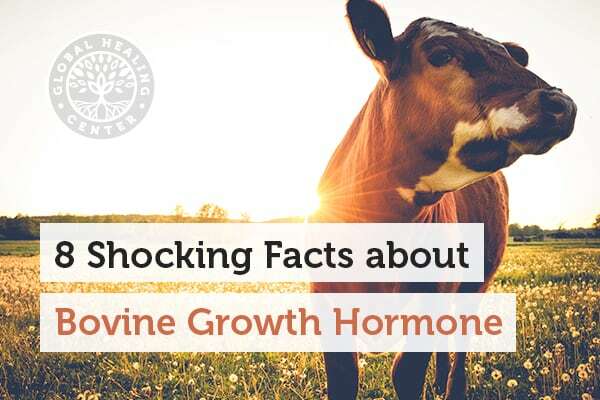 Bovine growth hormone occurs naturally in cows, the same way human growth hormone occurs naturally in humans. To make it more "effective", Monsanto genetically modified BGH to create recombinant Bovine Growth Hormone, or rBGH or rBST (recombinant bovine somatotropin). This more potent GMO version of BGH is not a naturally occurring substance and does more than increase ol’ Bessie’s milk production. 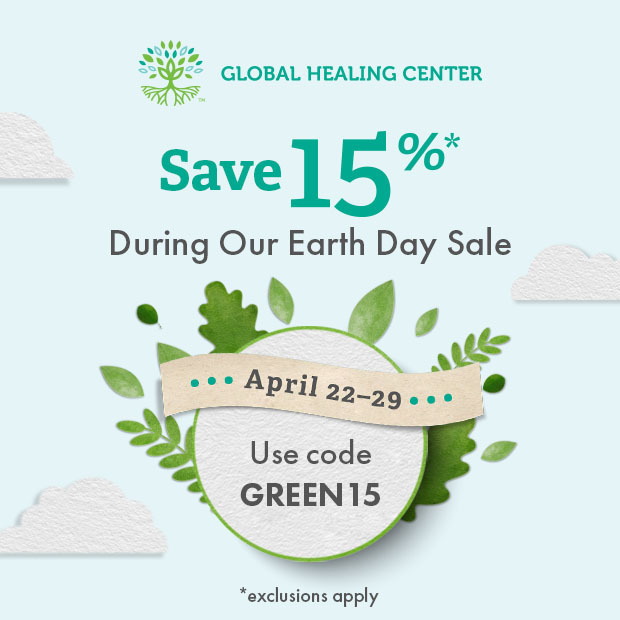 Originally approved by many countries shortly after its release, rBGH has since been banned by the European Union, Canada, Australia, Japan, New Zealand and Israel. Most of these bans went into effect in 2000, some earlier. It didn’t take their scientists long to figure out this stuff isn’t quite right. In 2007, Dr. Samuel Epstein exposed the dangers of rBGH in his book What’s in your Milk?. This book reveals the science, politics, and corporate greed behind the creation and approval of rBGH. 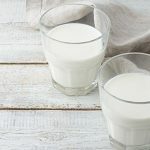 Since then, many milk producers have decided to sell only rBGH-free milk; and Monsanto sold its rBGH business unit to Eli Lilly. But don’t be fooled, it’s still out there and likely to remain out there and in the food supply until a full ban is established. 6. Linked to Lung Cancer Too? Although not one of the original cancers linked to insulin like growth factor, recent research from China has found that IGF-1 plays a significant role in non-small cell lung cancer. Lung cancer patients in this study had much higher blood serum levels of IGF-1 than the control group. While this study is relatively new, it does suggest IGF-1 may play a larger role in cancers than previously thought. It also raises additional concerns and questions about the role of increased consumption of IGF as a result of genetically modified cows. 7. 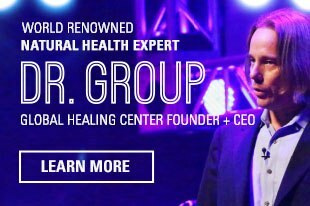 Diabetes as a Result of BGH? FDA and Monsanto scientists determined the rBGH used on cows wouldn’t transfer or affect humans, especially through milk. They also stated that bovine growth hormone wouldn’t affect humans even if ingested. A case documented in 2011 suggests otherwise. 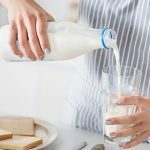 While this is a very unique case, it does show that bovine growth hormone, whether introduced via milk (which we’ve been told it won’t be) or through other means can have serious effects on human health. rBGH also causes a wide range of health problems for cows, requiring the use of antibiotics. Fortunately, most producers label their milk, so it is easy to find non-rBGH/rBST milk. Of course, the easiest way is to buy organic or raw. Better yet – choose organic goat's milk. Hawsawi Y, El-Gendy R, Twelves C, Speirs V, Beattie J. Insulin-like growth factor - Oestradiol crosstalk and mammary gland tumourigenesis. Biochim Biophys Acta. 2013 Nov 2. pii: S0304-419X(13)00047-4. doi: 10.1016/j.bbcan.2013.10.005. Savvani A, Petraki C, Msaouel P, Diamanti E, Xoxakos I, Koutsilieris M. IGF-IEc expression is associated with advanced clinical and pathological stage of prostate cancer. Anticancer Res. 2013 Jun;33(6):2441-5. Kukliski A, Kamocki Z, Cepowicz D, Gryko M, Czyewska J, Pawlak K, Kdra B. Relationships between insulin-like growth factor i and selected clinico-morphological parameters in colorectal cancer patients. Pol Przegl Chir. 2011 May;83(5):250-7. doi: 10.2478/v10035-011-0039-z. Wang Z, Wang Z, Liang Z, Liu J, Shi W, Bai P, Lin X, Magaye R, Zhao J. Expression and clinical significance of IGF-1, IGFBP-3, and IGFBP-7 in serum and lung cancer tissues from patients with non-small cell lung cancer. Onco Targets Ther. 2013 Oct 16;6:1437-44. doi: 10.2147/OTT.S51997. Geraci MJ, Cole M, Davis P. New onset diabetes associated with bovine growth hormone and testosterone abuse in a young body builder. Hum Exp Toxicol. 2011 Dec;30(12):2007-12. doi: 10.1177/0960327111408152. Epub 2011 May 9. Pasteurized vs. 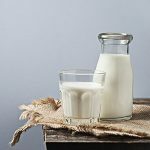 Raw Milk: Which One Is Healthier for You & Your Family?